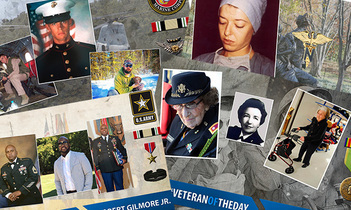 More than 20,000 Chinese-American men and women served bravely in WWII. 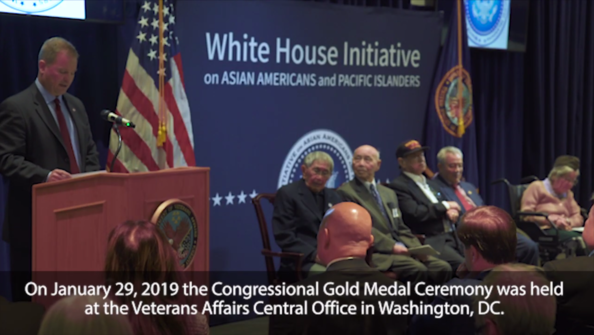 Five Chinese-American Veterans were awarded the Congressional Gold Medal at VA’s Central Office in Washington, D.C., in a ceremony celebrating their service. 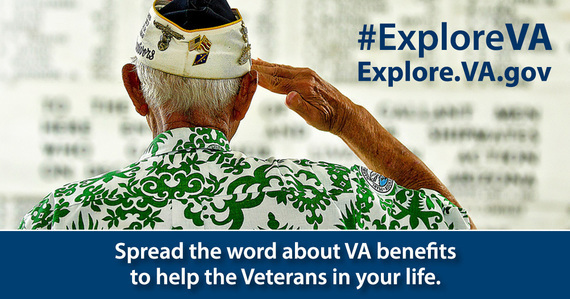 The Veterans were selected to represent more than 20,000 Chinese Americans who served during World War II. “I had a family business that I could join. 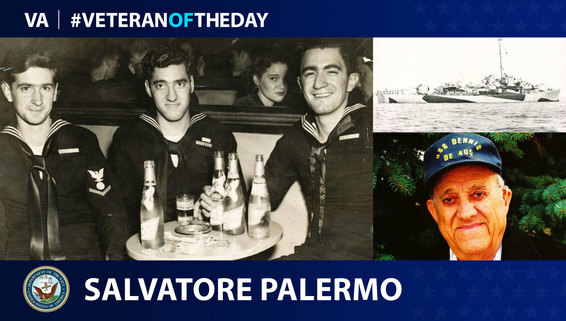 Most Veterans were released from duty without any of the resources I had. No one ‘had their back’ once they were discharged,” he said. 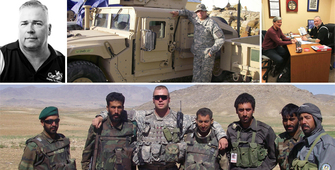 Six months after Burrill returned home, his father passed away. 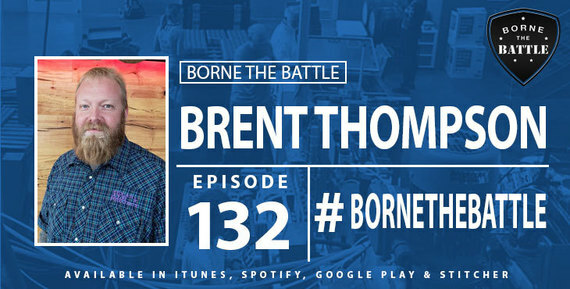 Burrill worked to build his own business, but he knew something was wrong. “I was having problems readjusting that I couldn’t understand,” he said. 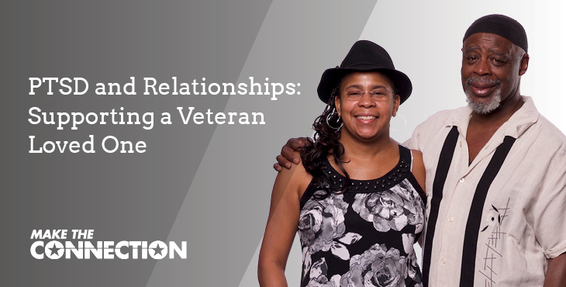 Burrill made a key choice, a decision of his own to heal: he sought mental health counseling at the VA. 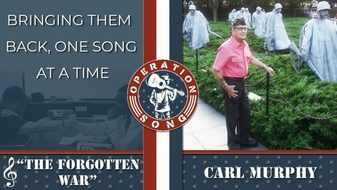 This #OperationSong spotlight is on “The Forgotten War” by Veteran Carl Murphy who served in the Army. Carl served during the Korean War.